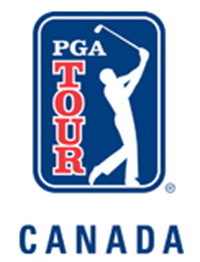 Executives from The Staal Foundation Open and the Mackenzie Tour – PGA TOUR Canada today announced the return of the incredibly successful tournament for a third year. The 2016 Staal Foundation Open presented by Tbaytel will be held July 11th - 17th at Whitewater Golf Club in the Municipality of Oliver Paipoonge. The announcement was made in conjunction with the City of Thunder Bay with a new focus to create enhanced linkages between the Staal Foundation Open presented by Tbaytel and the communities of Northwestern Ontario. “We have enjoyed incredible success with the Staal Foundation Open presented by Tbaytel over the past two years thanks to hundreds of sponsors, volunteers and participants. Our vision is to return in 2016 with even greater impact and build stronger linkages with the communities of Northwestern Ontario. We want to ensure that more people, in more regional communities, have the opportunity to share in the PGA TOUR experience. To make this vision a reality, we need new partners, sponsors and ideas at the table,” said Scott Smith, Executive Director of the Staal Foundation Open. Tbaytel is returning as presenting sponsor and will help connect the tournament to residents and businesses in Thunder Bay and across the region. "We continue to be a very proud supporter of the Staal Foundation Open and the benefits the tournament has brought to our community. This event has not only provided generous contributions to charities supporting children with Cancer and shown significant support of local golf development but it has generated substantial economic activity. These outcomes reflect Tbaytel's guiding principles help to create stronger, healthier and more vibrant communities throughout Northern Ontario,” said Dan Topatigh, President and CEO of Tbaytel. Further details of the 2015 economic impact study conducted in conjunction with the Canadian Sport Tourism Alliance’s Sports Tourism Economic Assessment Model (STEAM) Pro, were released today demonstrating the substantial economic impact of the tournament. The event generated an estimated $4 million of economic activity in 2015 with 5,500 out of town visitors attending the event and 16,000 total participants. In addition, $190,500.00 was contributed to local charities. As part of the new focus for 2016, changes have been made to the organizing team. Gary Woodbeck has assumed the role of Director of Operations and local agency; Firedog Communications has been retained to manage marketing and communications. “We continue to be overwhelmed by the support from Thunder Bay for The Staal Foundation Open presented by Tbaytel. Gary Woodbeck and the team at Firedog Communications are community-minded individuals who will bring a fresh perspective and help the tournament achieve its vision for 2016,” said Scott Pritchard, Director, Tournament Business Affairs of the Mackenzie Tour – PGA TOUR Canada. “When the City of Thunder Bay was first approached and asked if we would support a PGA Tour Tournament the answer was a resounding YES! That decision was wise as the Staal Foundation Event has proven itself to be a world-class tournament year after year. 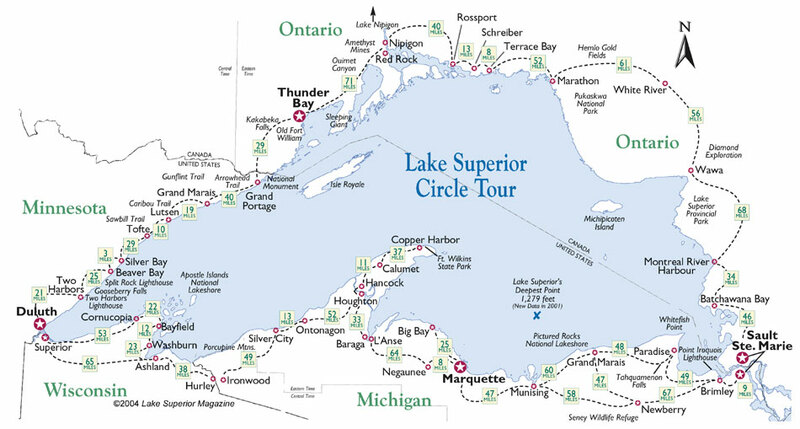 We are very proud to be affiliated with the Mackenzie Tour,” said Mayor Keith Hobbs, Mayor of Thunder Bay. To tee-off the 2016 event, the Staal Foundation Open presented by Tbaytel and the Mackenzie Tour – PGA TOUR Canada presented an engraved putter to the City of Thunder Bay to represent the new linkages that will be created in 2016.